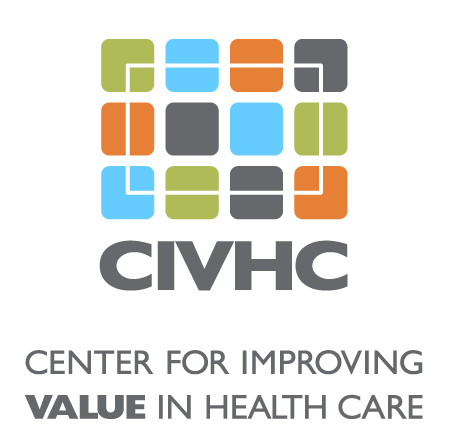 Click here to watch CIVHC’s Change Agent Chat where our CMO, Jay Want, MD, chats with DAWN Clinic’s Medical Director, Dr. Joseph Johnson. University of Colorado’s Anschutz Medical Campus is a dominating feature of the landscape in North Aurora. The world-class facility, providing world-class care, is surrounded by one of the most economically depressed communities in the state. Using the resources of the Anschutz Campus, the DAWN Clinic is working to combat the disparity in health care for the area’s vulnerable citizens. 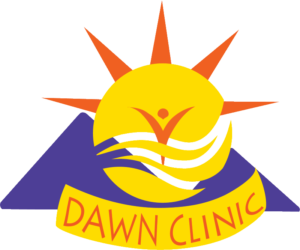 DAWN Clinic – Dedicated to Aurora’s Wellness and Needs – is part of the Dayton Street Opportunity Center operated by the Fields Foundation. The Opportunity Center was born of tragedy. Javad Marshall-Fields and Vivian Wolfe, two soon-to-be-married University of Colorado graduates, were murdered on Dayton Street in 2005. Not content to dwell on their loss, mothers Rhonda Fields and Christine Wolfe, became campaigners for social justice, victim advocacy, and education in the community. The Opportunity Center is designed to address the social factors that created the environment in which Javad and Vivian’s killers grew up and provide resources to help children to avoid risky behaviors. The Clinic opened on March 10, 2015 with the dual goals of providing access to integrated health care to the medically underserved adult population of zip codes 80010 and 80011, and creating an opportunity for hands-on experience with integrated, team-based primary care for medical students. Clinic hours are 6pm-9pm on Tuesdays for primary care and 6pm-9pm Wednesdays for Physical Therapy. Students from Anschutz’s different schools and the University of Denver’s Graduate School of Professional Psychology work with volunteer medical professionals to staff the Clinic using Primary Care Progress Colorado’s infrastructure model. The staff is organized in workgroups in four divisions: Complete Care, Patient Coordination, Quality and Safety, and Procurement. Each workgroup fills a need within each division, i.e. the Complete Care division includes Behavioral Health, Pediatric Care, and Dental workgroups while Procurement houses the Medication Access and Financial workgroups. The Clinic has proven to be an asset to the North Aurora community, bringing together the disparate parts of the population and working toward health equity for all. Students have consulted community members and patients for feedback every step along the way, and are currently launching a formalized Community Advisory Council to further strengthen the community voice in our practice. A little place with a lot of heart, DAWN Clinic is an example of the power of neighborhood collaboration and innovation.